President Donald Trump and Israeli Prime Minister Binyamin Netanyahu spoke together by phone. The call on Wednesday comes as Trump announced that he plans to pull all of the United States’ troops out of Syria, which lies on Israel’s northern border, within six month. 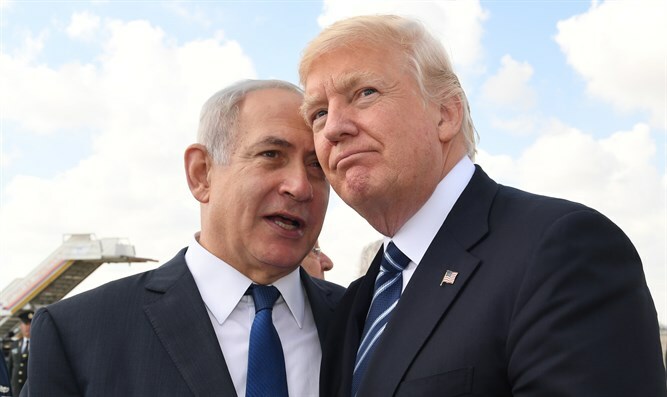 The Associated Press reported Wednesday, citing two unnamed U.S. officials, that the discussion between the two leaders “grew tense” over Israeli concerns that a U.S. withdrawal from Syria will allow Iran to increase its influence there.